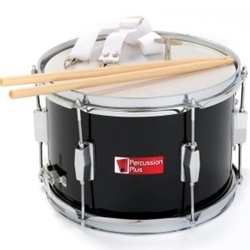 With one of the biggest ranges of Percussion Instruments available you are sure to find what you are looking for in our sale. 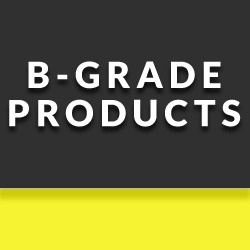 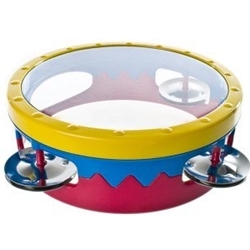 We have included a huge selection of Percussion for kids, which is perfect for all schools and educational use. 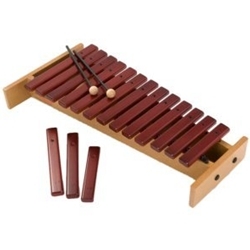 This is proving popular with teachers and helps children learn the basics. 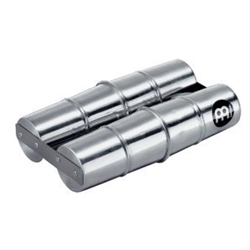 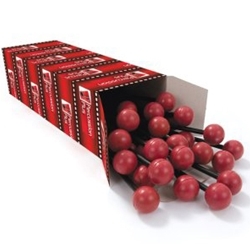 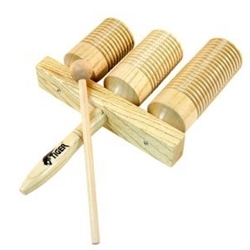 We also offer Percussion Kits which have been designed to suit percussion classes and bands of all levels. 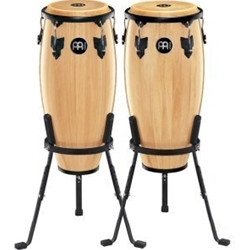 Included in this fantastic range is an extensive selection of Percussion Drums, which feature, Bongos, Congas, Cajon's, Djembes and many more popular drums. 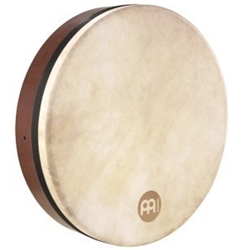 Buy Percussion from some of the largest brands such as Meinl, Toca and LP at some of the best prices available online!